a quick post today to let you know I’ve been interviewed by Karen McCoy about my manuscript LILY IN THE SHADOWS. I love the premise of LILY IN THE SHADOWS. Where did you get the idea from and what do you want readers to take away when they’re finished? Although I love Steampunk literature, it has glamorized the Victorian era, with heroines in beautiful dresses, innovative gentlemen, steam-powered inventions and afternoon teas. 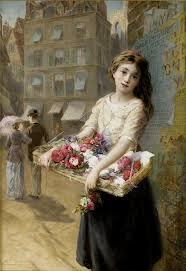 I wrote LILY because I wanted to write the story of an obscure 19th Century flower girl, with no special power or talent, who tries to save the city of London from chaos and magical destruction. Lily lives in Whitechapel, she is partly deaf and she has no hope of ever marrying a king and becoming a princess in a fairy tale. But to me, it doesn’t mean her story shouldn’t be told. 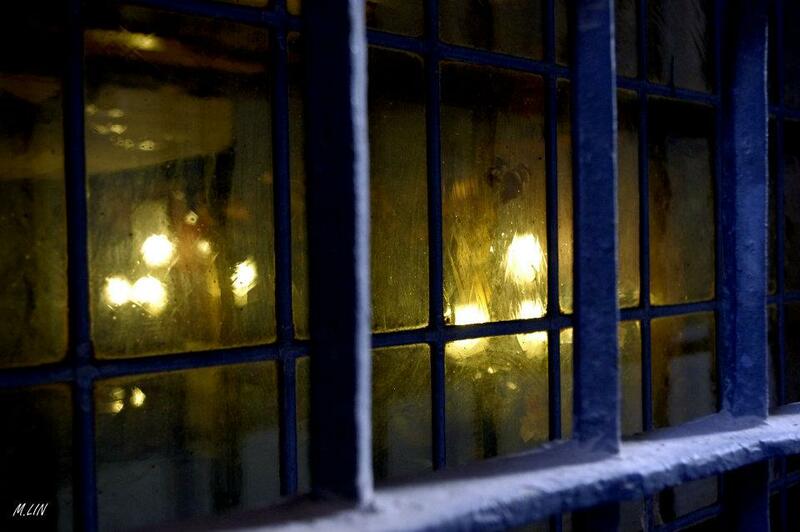 Every girl matters and her actions can change the world, even in the shadows. a quick post today to let you know I’ve been interviewed by the Great Noveling Adventure ladies about my manuscript LILY IN THE SHADOWS. You can read the interview here. this week I’m taking part in a Thursday’s Children and Like A Virgin Writing Contest Mash-Up. 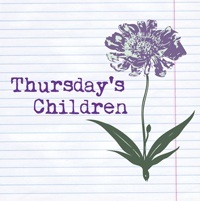 Thursday’s Children is “a weekly blog hop where writers share their inspirations”. The Like A Virgin Contest is a contest for unagented writers in the YA/NA categories. Both are organised by the awesome Rhiann Wynn-Nolet and Kristina Perez. This week’s theme is writing “firsts,” and we have to answer a series of questions. How do you remember your first kiss? I don’t remember it, actually. What was your first favourite love song? Probably a Celine Dion song. How embarrassing. What’s the first thing you do when you begin writing for the day? I check Twitter to find out if other people are writing or doing a writing sprint. I listen to music. Then I open my Word document and write. Who’s the first writer who truly inspired you to become a writer? I’ve been writing for so long, I’m not sure who inspired me first. I do know who inspired me to seek publication, though. It’s Susan Dennard. Did the final revision of your first book have the same first chapter it started with? I’m not going to talk about my first book here (I wrote it 16 years ago and I couldn’t tell you much about it). 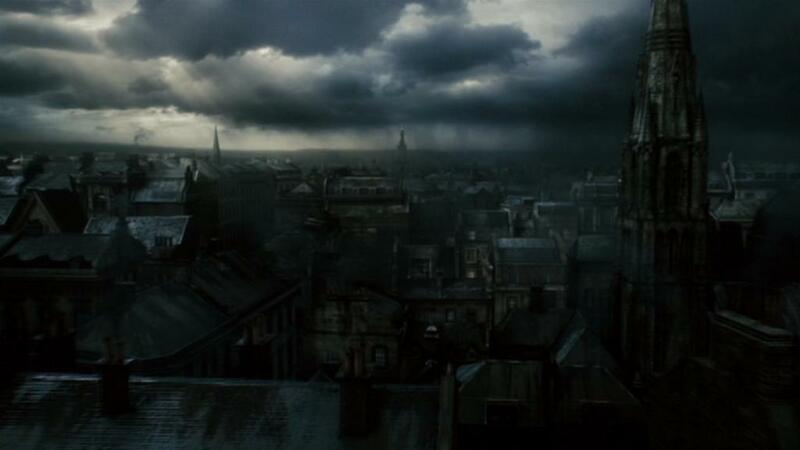 But the manuscript I’m currently querying, Lily In The Shadows, has had its opening from the first draft. This first scene was actually the idea that started the whole story. For your first book, which came first: major characters, plot or setting? Characters. Always. I tell stories about people. Then I have stuff happen to them in a certain place. But it’s always about the characters. What’s the first word you want to roll off the tip of someone’s tongue when they think of your writing? This is hard. Intriguing, maybe? This is a blog hop! Feel free to join in and to answer those questions as well! Or leave me a comment below and let me know how about your experience in writing your first book! What’s Up Wednesday was created by Jaime Morrow and Erin L. Funk. It’s a way to share what we are up to each week. 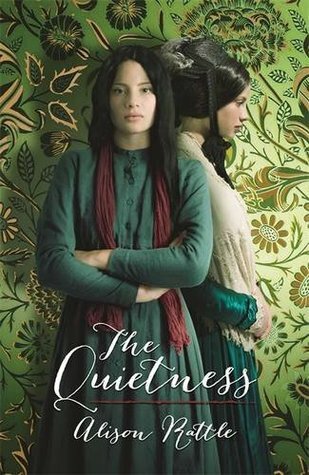 This week I read The Quietness by Alison Rattle (YA Historical fiction). It’s the story of two girls in 19th Century London, who have nothing in common but whose paths are about to cross. The voice is brilliant, I loved it! My goal for Ready. Set. Write! is to edit and query my YA Historical Fantasy Lily In The Shadows. This week I’m editing, following my beta readers’ advice. Knowing that I’m very close to finishing my WIP. So. Close. What are you up to this week? Feel free to leave me a comment below! And if you’d like to join in this blog hop, click here! the ever awesome Serena Lawless has interviewed me on her blog as part of her Future Shelves feature. I couldn’t be more proud to find myself among so many talented writers. In this interview, I talk about LILY IN THE SHADOWS and what inspired me to write this story. You can read the interview here.